Learn to braid two cards together. 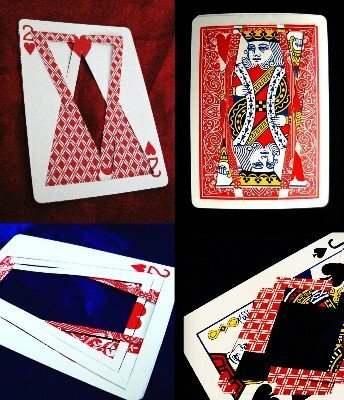 The four 'impossible' card sculptures consist of two cards each. Take two cards, cut and then braid them together. Ralf takes you step by step through each of the folds. You will also be able to download the templates for the four designs.